Have you and your company considered a corporate golf membership but have found the offers too inflexible? 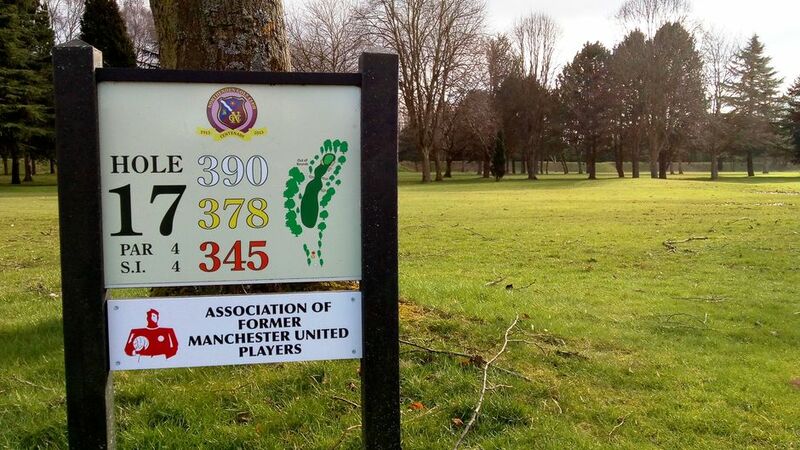 Northenden Golf Club can provide you with a corporate membership arrangement which you devise to suit your circumstances. You might want to consider the number of people in your organisation wanting to play golf and how frequently they would want to play. Which days and times would suit you best? Our golf course has received plaudits from both visitors and professional bodies and we are justly proud of the all year round playability of our exceptional greens. 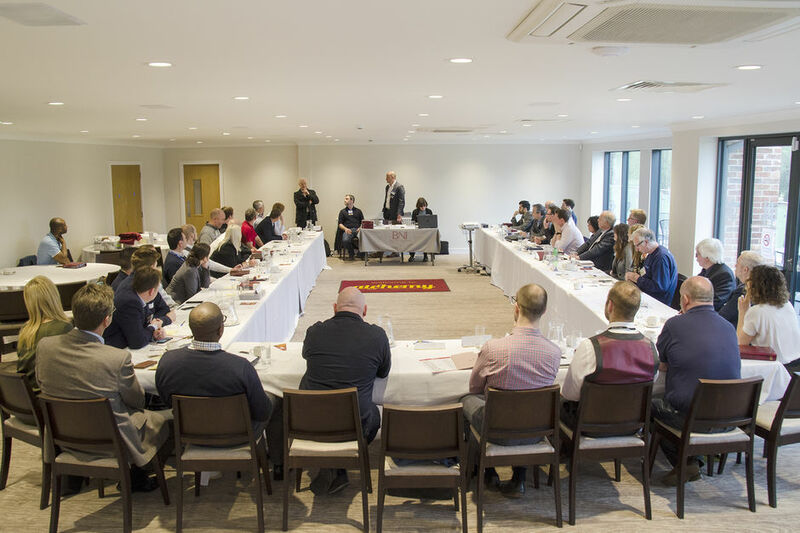 We have a modern custom-built Function Suite with excellent catering facilities that you may wish to use for company events and seminars or entertaining clients. We also have a boardroom for company offsite meetings or, again, to use with clients as appropriate. Advertising opportunities within the clubhouse or on the course are also available. We are currently promoting individual membership offers which extend the annual period of membership to fifteen months from January 2019; this offer can also be applied to corporate arrangements should it be compatible with your requirements. Whatever your preferences, we would be pleased to discuss them with you and offer a proposal.